God never intended for any of us to live the Christian life alone. 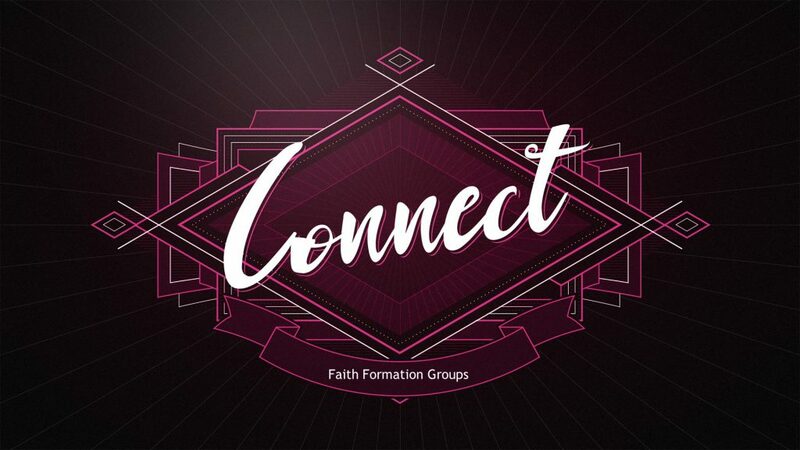 Asbury has many ways to connect with others to to be in fellowship and grow deeper in your faith journey. 9:15 am “Asbury’s Rockin’ Kids – A Journey in Faith” – Meets Sundays from 9:15am to 10:15am in Room 120. ARK is a rotation method program using group instruction and also active and exciting “faith workshops” where kids learn through various fun activities like cooking, crafts, games, music, and many others. Kids learn through doing and creating. Current curriculum begins with Jesus birth and continues through his life including his ministry, death, and resurrection. 9:15 am Harmony – This class is for those that want to study the Bible and relate it’s meaning to being a Christian in our world today. 9:15 am YAX – For singles and couples beyond high school but not yet retired. This class uses a variety of materials form current events to Bible studies to movie clips. The class is unique in its use of humor and the caring quality of its members. Many activities occur over the year including camp outs, a Christmas Party, game nights, road rallies and many other imaginative outings. 9:15 am One Heart in Christ – A class for women. 9:15 am Short-Term Studies – There will be a number of short-term studies during the year. Watch the bulletin board, bulletins and newsletters for these upcoming studies. 9:15 am Youth Sunday School – Junior and Senior High students (grades 6 thru 12) meet for Sunday School @ 9:15 am in the youth room. 10:30 am ARK 2.0 – For age 3 through Grade 2 in Room 116. Fellowship for persons having attended Camino or Emmaus. Meets at various times during the year. 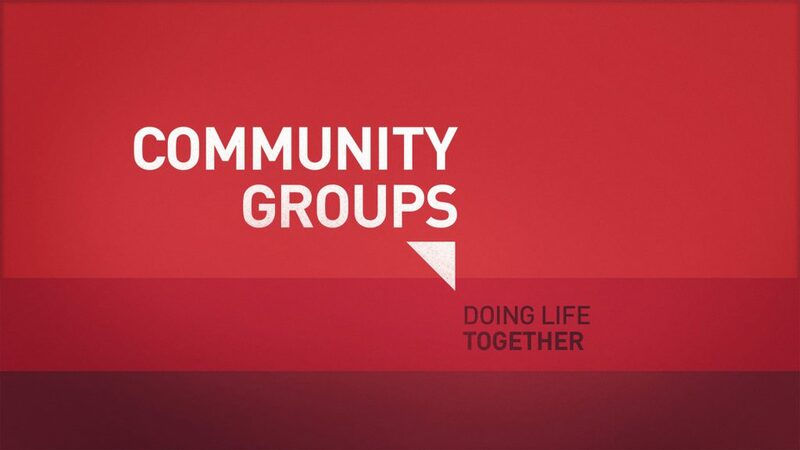 Meets quarterly on a Monday night at 5:30pm at a local restaurant for a meal, fellowship and a program. 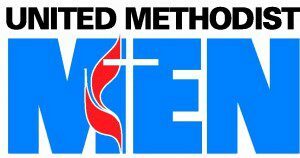 The United Methodist Men is a creative, supportive fellowship of men who seek to know Jesus Christ, to grow spirituality and to seek daily his will. Meets at 9:00am the second Saturday of each month at the church for breakfast fellowship and sometimes a program. Asbury’s UMM group performs mission activities for and around the church. The United Methodist Women is a community of women whose purpose is to know God and to experience freedom as whole persons through Jesus Christ, and to be supportive of missions locally and globally. There is a general meeting on the 1st Saturday of even numbered months (Feb, Apr, Jue, Aug, Oct, Dec) 9:30am at the church. The December general meeting is a luncheon at 11:30. Meets 2nd Wednesday at 1pm at the Village Inn Restaurant on Glenstone. Meets 2nd Tuesday at 11:30am at various restaurants. Meets on the 2nd Tuesday at 11:00am at Perkins Restaurant on Sunshine. 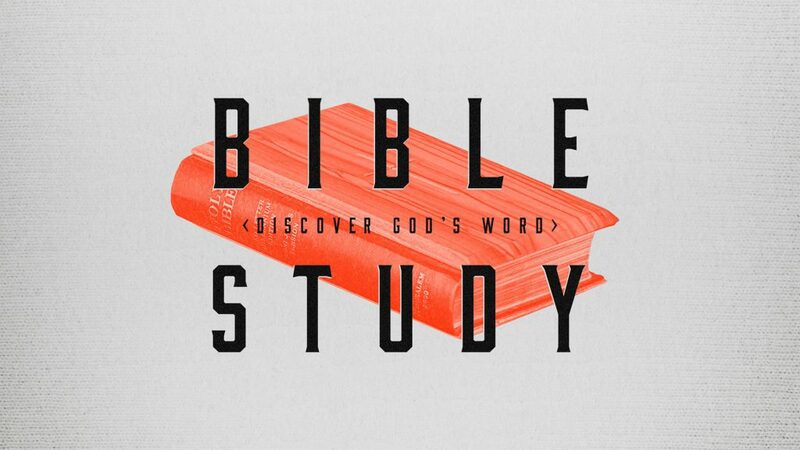 Words to Ponder – a book study group that meets on the 3rd Tuesday of March, May, September and October at 6:30pm at McAlisters (Sunshine & Campbell). The Craft Group meets on the 3rd Tuesday of each month. 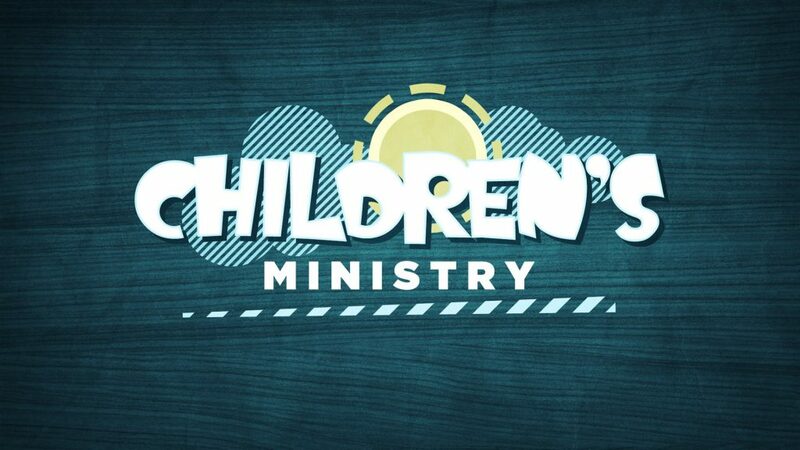 Asbury’s Rockin’ Kids – Sunday Mornings @ 9:15 am. 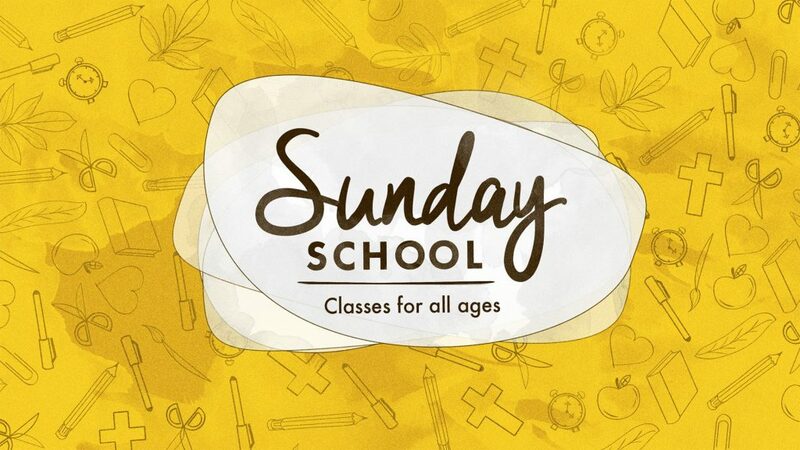 Sunday school classes for all children. 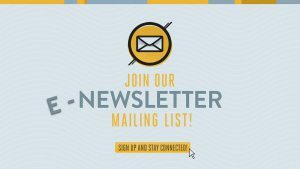 Asbury ARK 2.0 – Sunday Mornings @ 10:15am. Asbury has a nursery staffed from 9:15am to 11:30am with “Safe Sanctuary” certified staff. 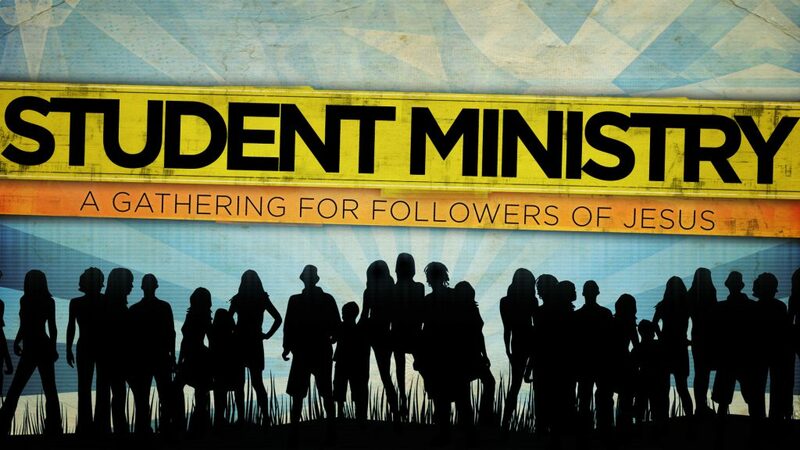 Junior and Senior High students (grades 6 thru 12) meet for Sunday School @ 9:15 am in the youth room. Wednesday Night Live is every Wednesday evening @ 6:30pm.